Simple in design, perfect in functionality. 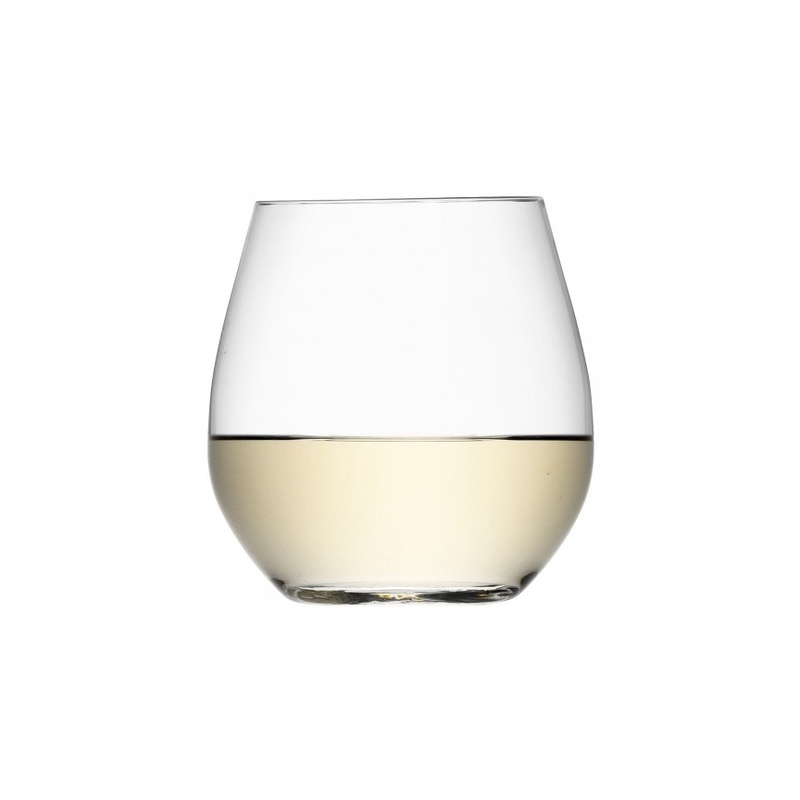 Our stemless white wine glasses are weighted perfectly, so they feel wonderful in your hand as you enjoy your favorite white wine. 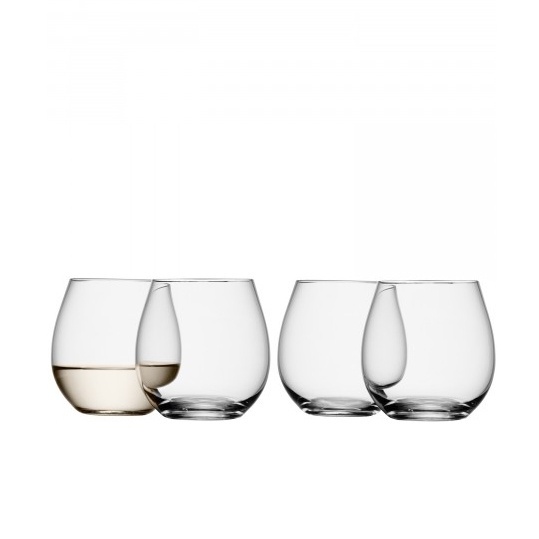 Hand made in Poland, we assure you these could become your favorite.